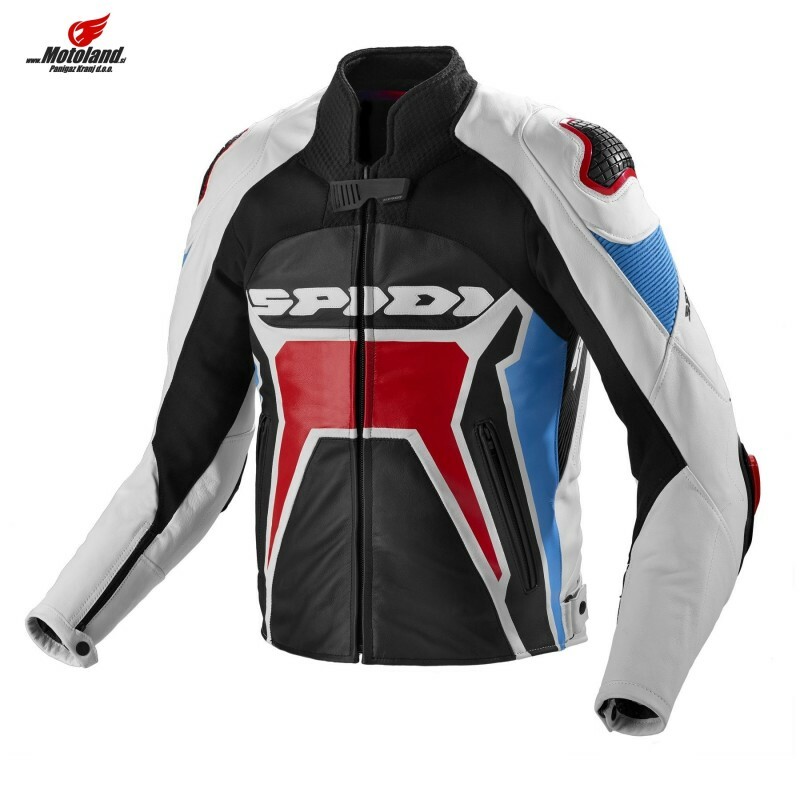 Built like the top half of a race suit, the Spidi Warrior 2 Leather Jacket was designed with one thing in mind - maximum performance. 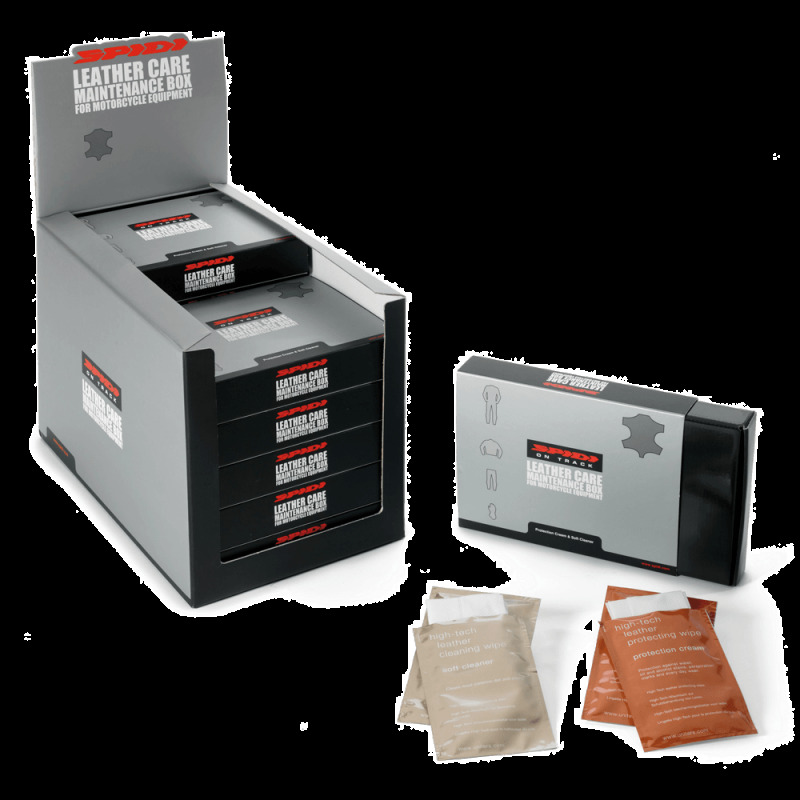 1.1mm-1.3mm cowhide leather provides the same level of abrasion protection worn at the pro level. 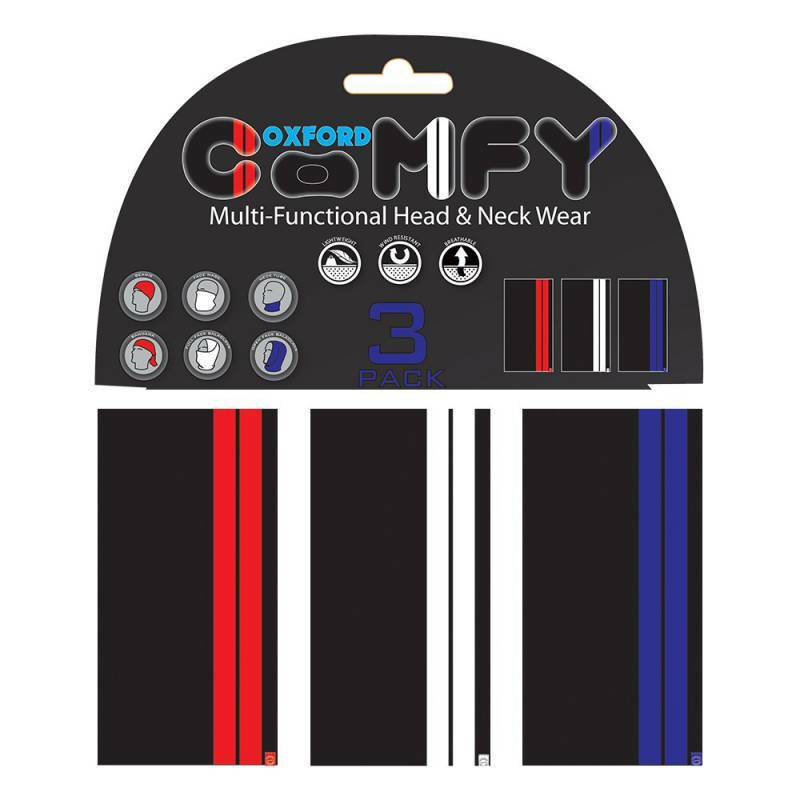 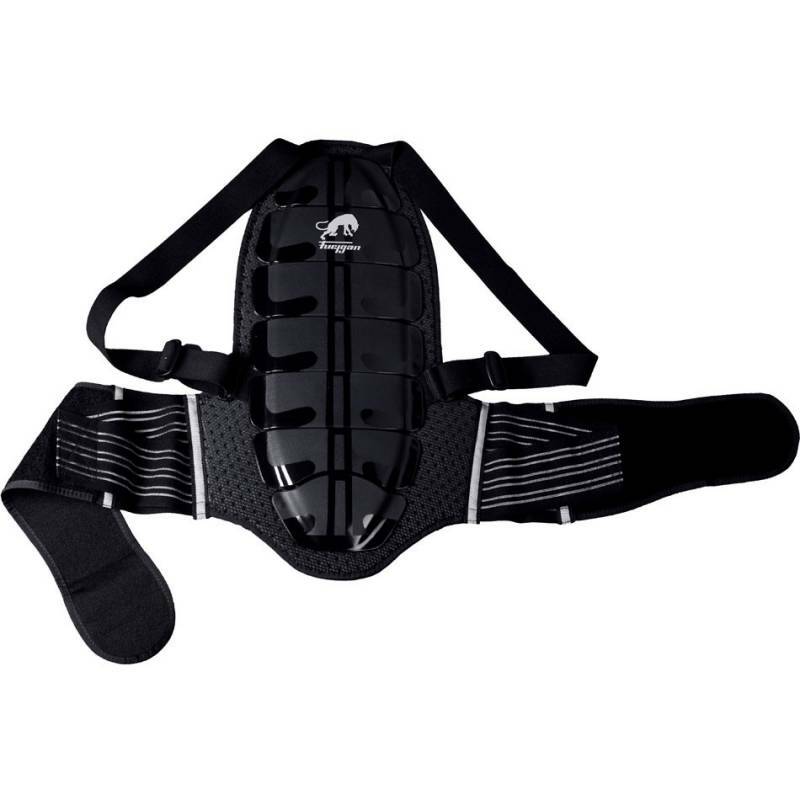 Despite the heavyweight leather, a mesh liner and well designed shoulder inlet and back exhaust vents maintain a light, airy feel, and neoprene trim feels good on the skin. 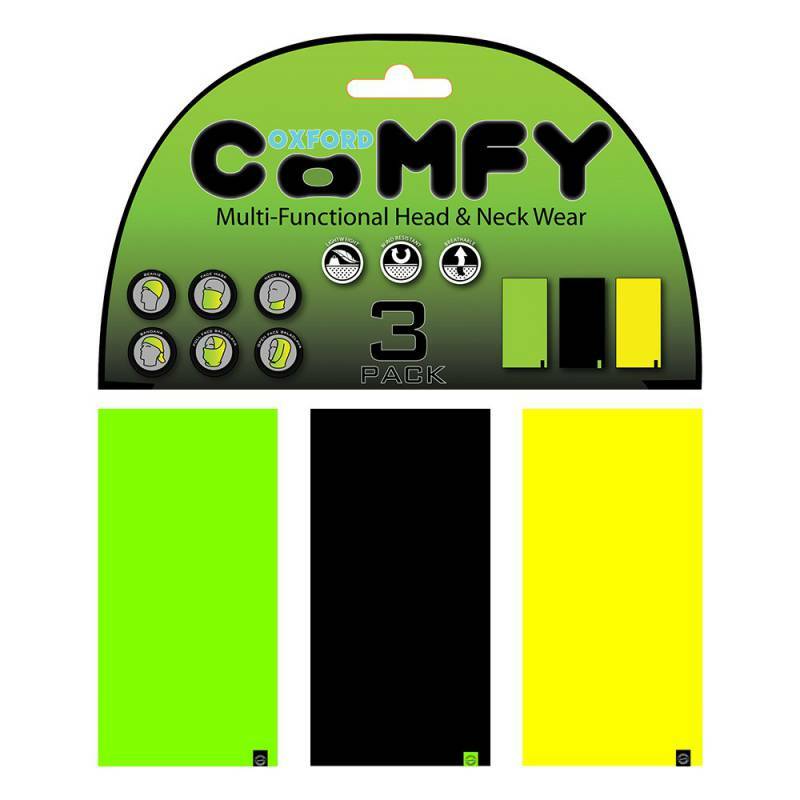 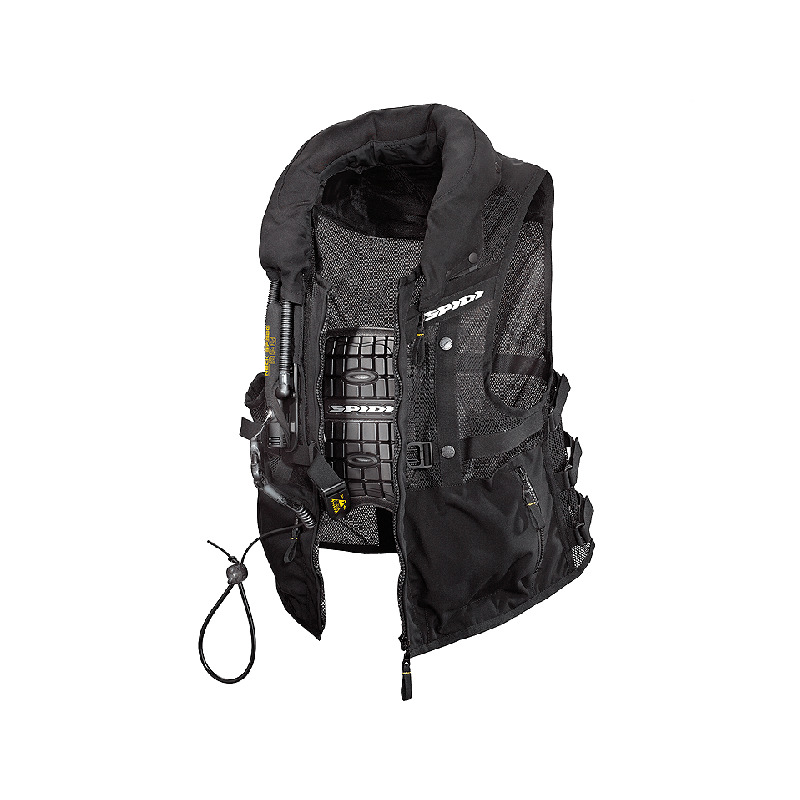 On cool morning rides, close the vents and install the low profile 80g thermal vest to remain comfortable without sacrificing mobility or proper fit. 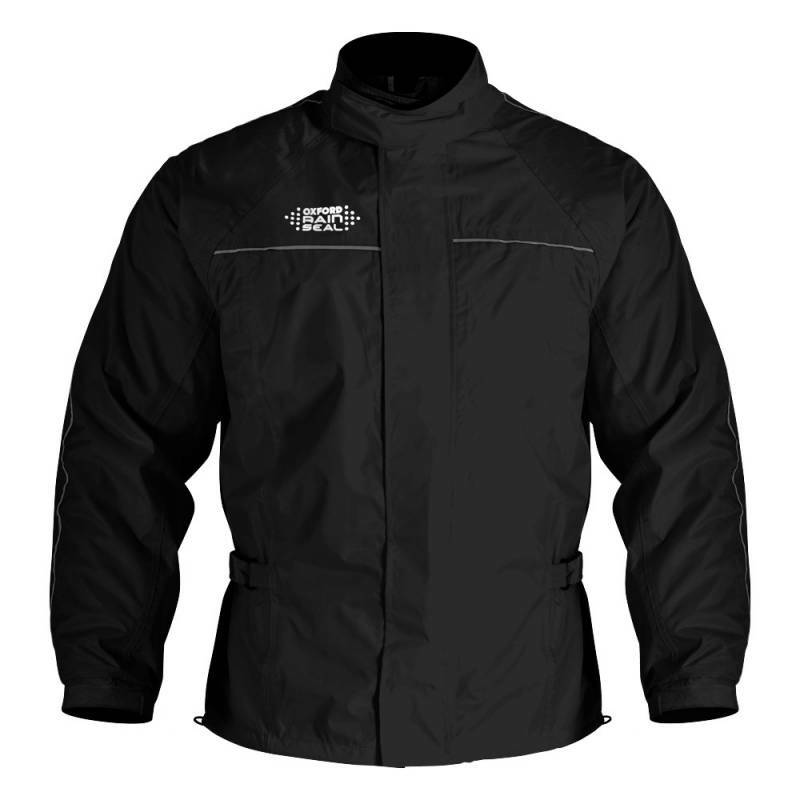 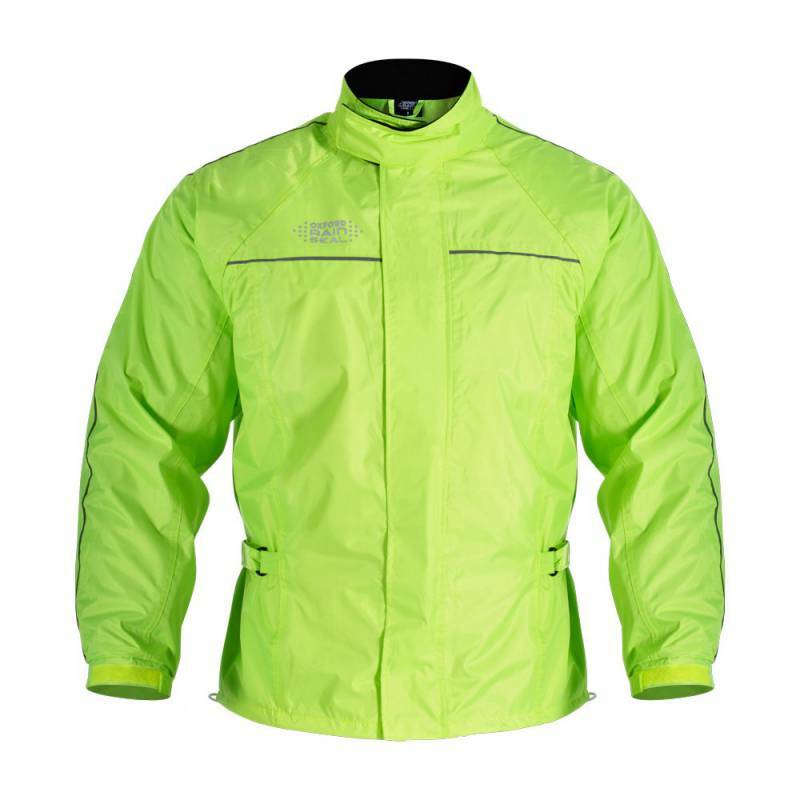 To ensure unencumbered dexterity, the Warrior 2 Jacket incorporates areas of Tenax Flex down the inside of the shoulders and arms, resulting in a snug fit that doesn’t bunch, bind, or hold back your natural movements while maneuvering on the motorcycle. 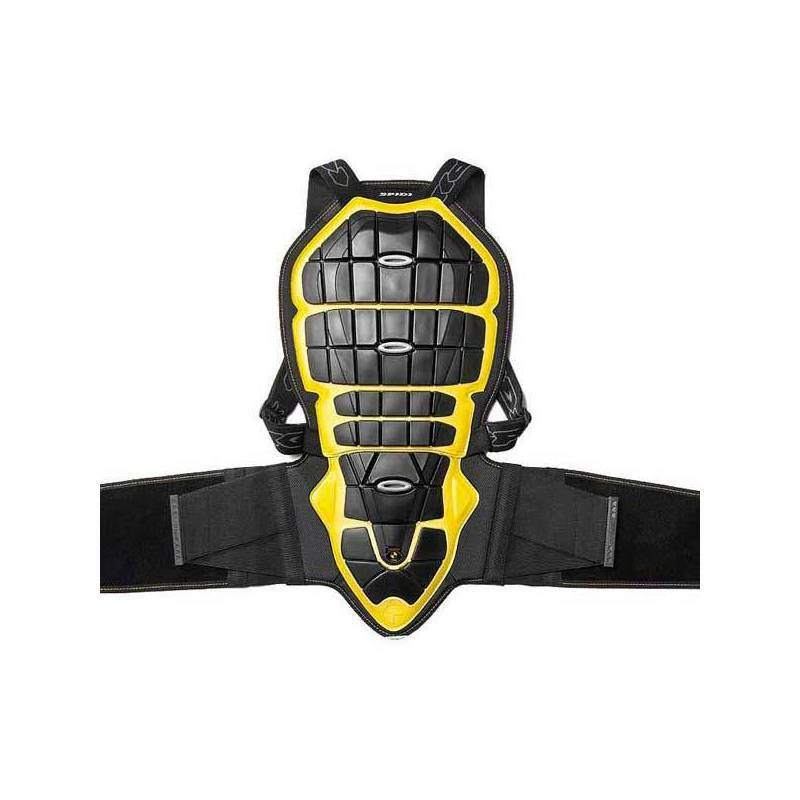 ForceTech internal armor inserts at the elbows and shoulders deliver CE-rated impact dissipation. 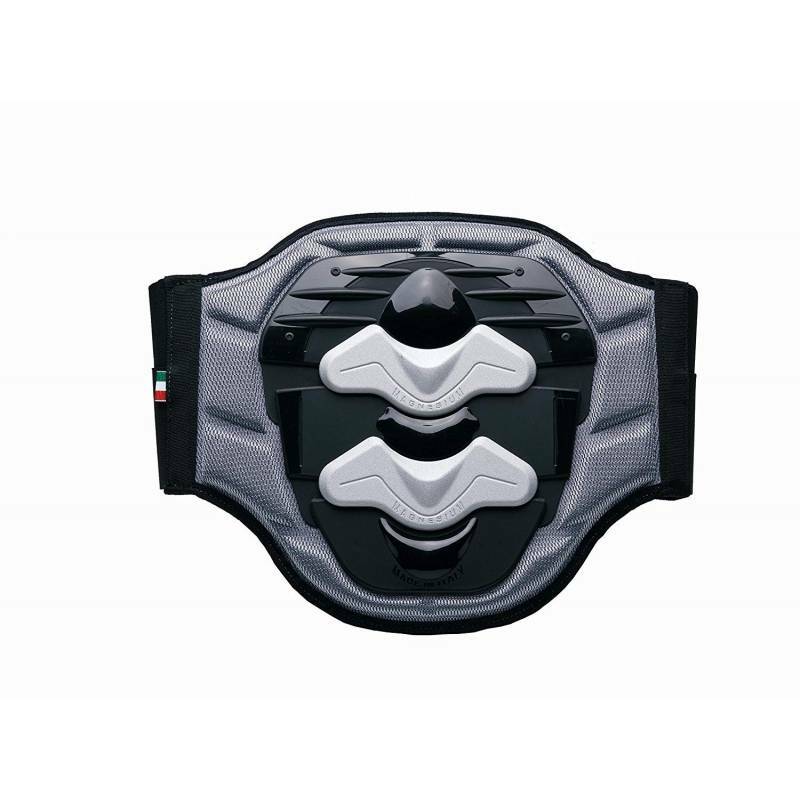 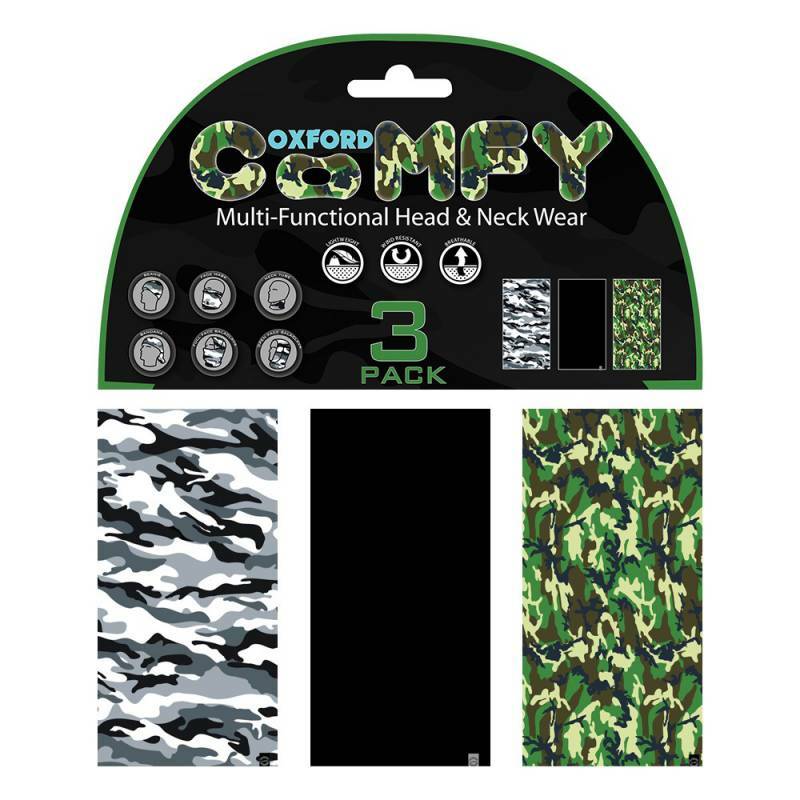 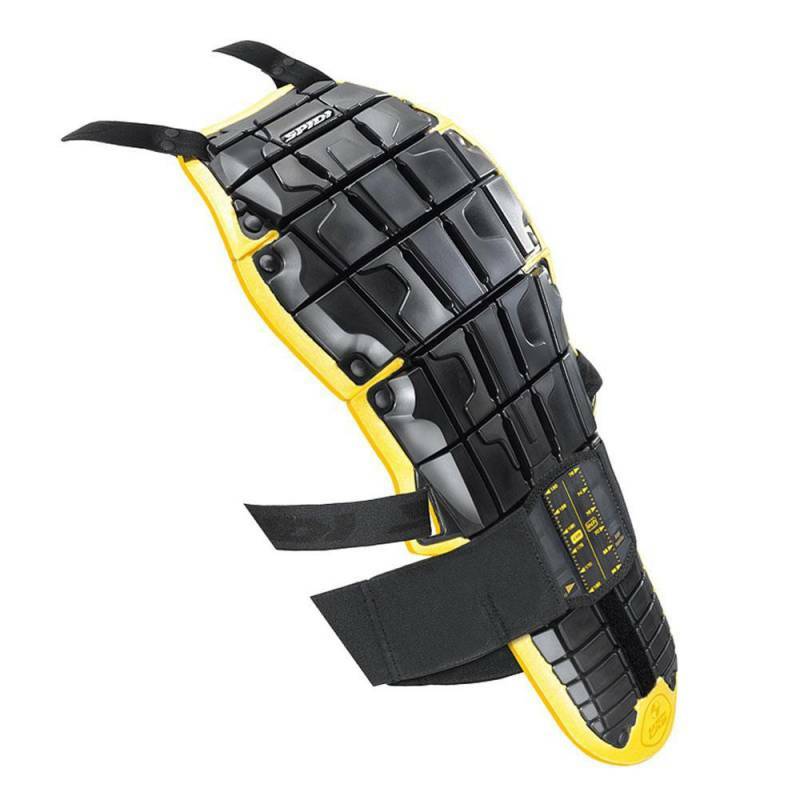 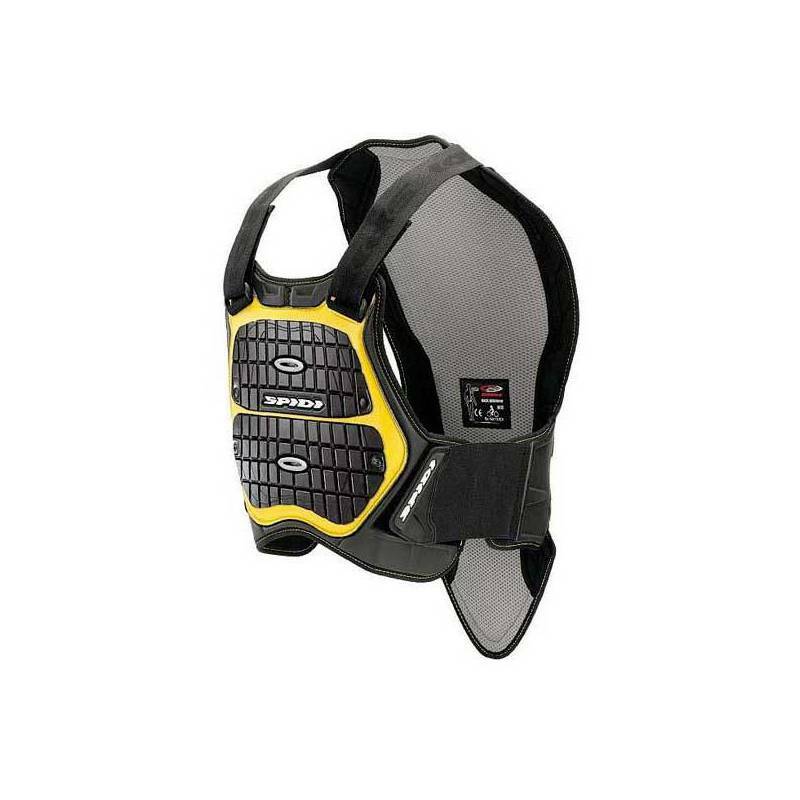 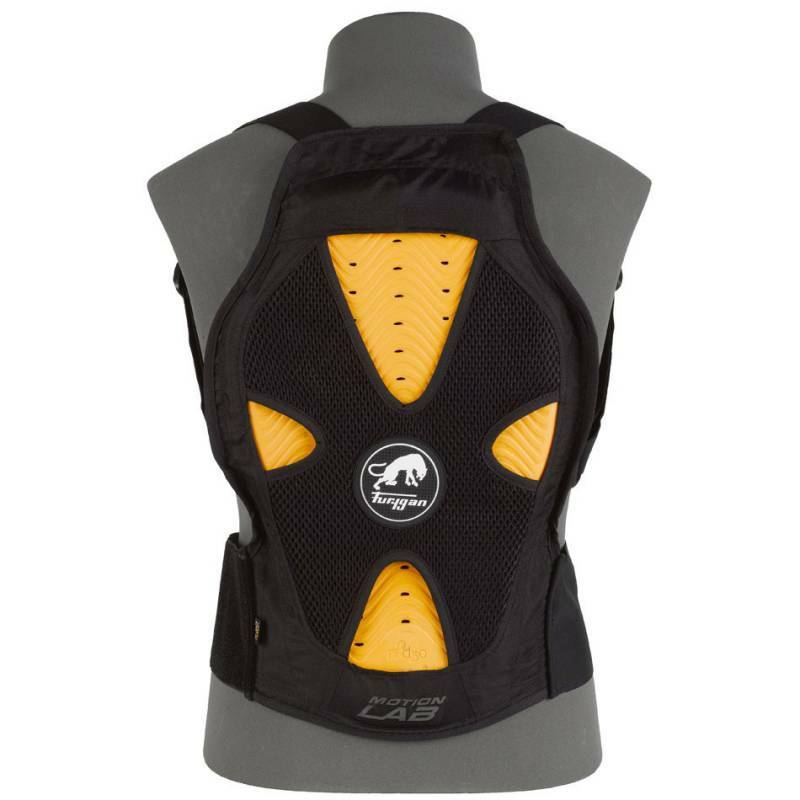 The Warrior 2 is also prepared for Warrior back and chest armor (sold separately) for maximum protection. 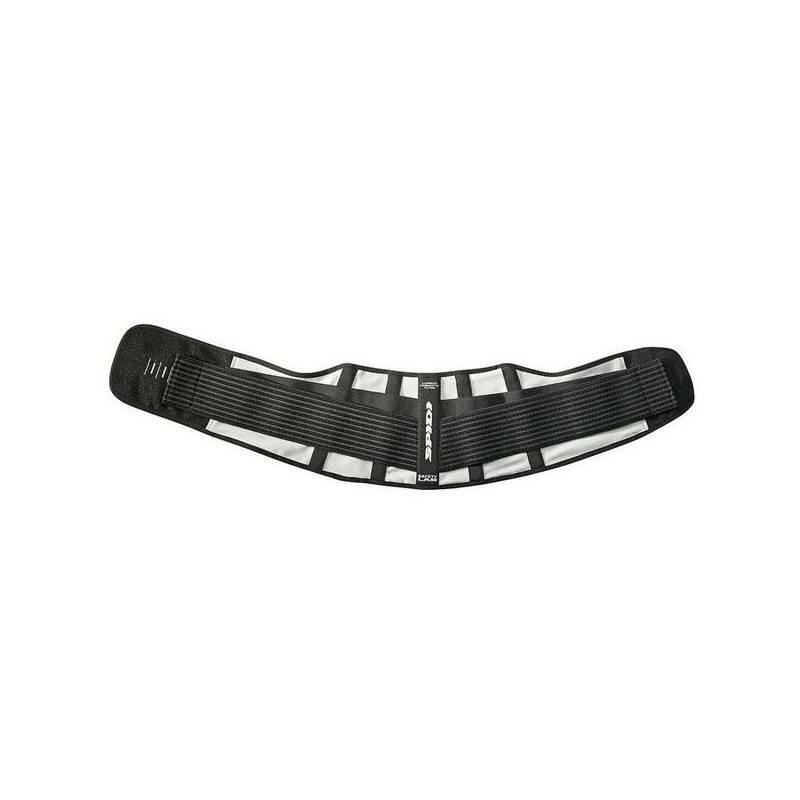 On the outside, Warrior Tech external sliders provide ultimate sliding performance and durability - further proof that the Spidi Warrior 2 Jacket is every bit as technical as Spidi premium race suits, but designed for the street.